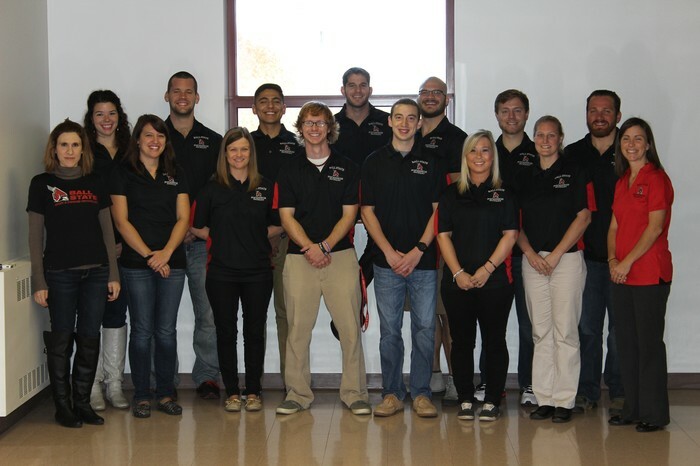 Hello Ball State Sport & Exercise Psychology Alumni and welcome to the first BSU SEP Semester Newsletter! A new edition of the newsletter will be released each semester in order to better connect past, present, and future students in the Sport & Exercise Psychology program at BSU through the latest news and events. 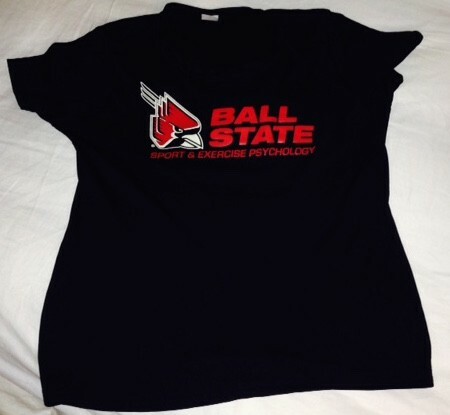 We are also purchasing program t-shirts (see photo; other color options are available), so if you are interested please contact Alex Wallace at awallace2@bsu.edu for more information. 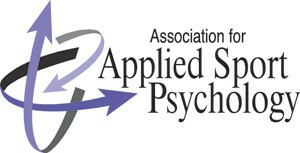 Ball State will host the AASP Regional Conference and the 25th Annual Midwest Sport and Exercise Psychology Symposium February 27-28, 2015, in the Ball State University Alumni Center. Contact Bobby Hilliard at rchilliardjr@bsu.edu or Brianna Leitzelar at bnleitzelar@bsu.edu for more information or questions regarding the conference. Two current students, Brianna Leitzelar and Bobby Hilliard, and faculty member Dr. Selen Razon attended and presented at the 29th Annual AASP Conference in Las Vegas October 15-18. 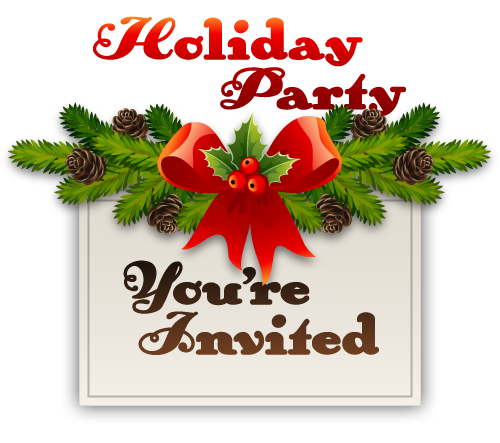 On December 5, 2014, at 7:00PM, Program Coordinator Dr. Lindsey Blom will be hosting the Annual Sport and Exercise Psychology Holiday Party at her home in Fishers, IN. Her address is 11867 Weathered Edge Dr, Fishers, 46037. The party is open to current students, program alumni, and significant others. 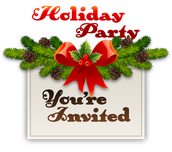 Please feel free to come enjoy the holiday celebration! Contact Dr. Blom with questions or comments at 601-447-2965. 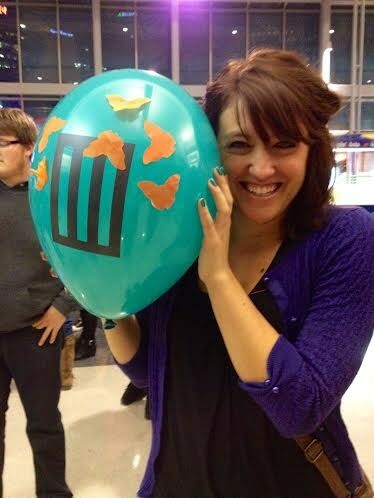 Alisha is native to Anderson, Indiana, which many people might know is a hop, skip, and jump away from Muncie. She attended Anderson University for her undergrad, double majoring in Psychology and Criminal Justice, thinking she wanted to do Forensic Psychology but found that Sport Psychology was a better fit. She ended up at Ball State, double majoring for a Master of Arts in Sport and Exercise Psychology and Counseling, and even though it kept her another year she believes it was truly a great decision. She is currently finishing up her third (and final) year of her degree, working on the "ever lovely thesis", interning in the Counseling Center at Taylor University, taking remaining coursework, and applying to doctoral programs. Her ultimate and dream plan (at the moment) is to attain a doctorate, in counseling or sport psychology, and move into higher education while doing research (some of which will definitely be in the awesome Sport for Peace realm, thanks to Program Coordinator Dr. Blom), consulting with athletes and performing artists, and coaching swimming. Though quite the list, she may not pursue them all at the same time but at some point along the way. Regardless, she looks forward to any and all exciting opportunities that present themselves, because "as cliché as it may sound, you never know what door is going to open." An interesting fact about Ms. Sink is that she spent New Year's Eve and Day in London, England, going into the year 2012. That's probably high on the list for greatest places to spend New Year's! Contact Alisha at amsink@bsu.edu with any questions or comments. 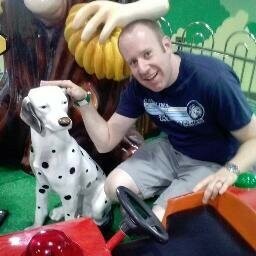 Randy is a 2003 graduate of the Sport and Exercise Psychology program at Ball State University. As a graduate student, he enjoyed his interactions with faculty and students, as well as his internship with Taylor University football in 2002. Since graduation, Randy has worked at Champion Athletic Consulting (a sport psychology consulting firm), the YMCA of Central Ohio as Sports Director, and The Ohio State University as Internship Advisor in the College of Arts and Sciences, where he is currently employed. Randy primarily advises students with their internship search (specifically those interested in non-profit organizations, sports teams, and the entertainment industry). He also helps organize career fairs and teaches two internship courses. Because Randy has been interested in higher education since graduate school, he states that he is in a career that is a good fit for the long term. Although, he would still be open to getting involved with student-athletes on a full-time basis--a rather competitive field at Ohio State. In the free time available outside of his family time with his wife and children, Randy enjoys coaching basketball and volunteering with his wife at their local church. He loves spending his time with his family and giving back to those who are important to him. An interesting fact to end the spotlight on Mr. Dineen is that he hates drinking anything hot--coffee, tea, hot chocolate, anything--and his co-workers tease him endlessly about it. We all have our quirks Mr. Dineen, you don't stand alone! Contact Randy at dineen.2@osu.edu with any questions or comments. Please contact Program Coordinator, Lindsey Blom, at lcblom@bsu.edu with any ideas, questions, or comments.